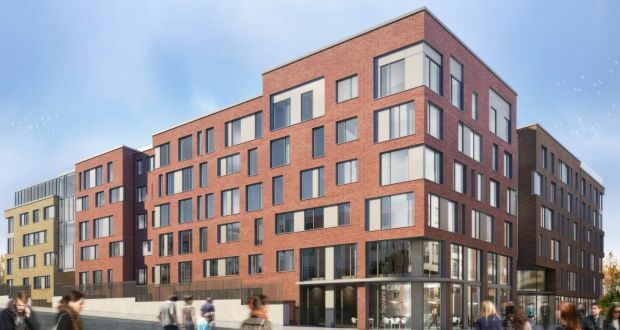 The GSA Group has announced a cooperation with Harrison Street Real Estate Capital in order to create the largest student accommodation in Dublin, housing almost 500 students. 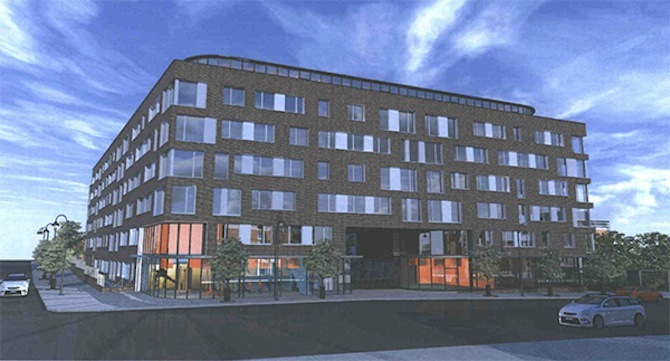 A total of €60 million will be invested to create a building of seven storeys, providing space for student flats with ensuite bathrooms. It is in ideal walking distance from Trinity College and the Dublin Institute of Technology. Promising high-quality facilities, this is expected to be popular amongst incoming students.